During the last month we’ve explored a lot of ideas about classifying sound effects. The first post shared sound fx library categorization basics. The next had 13 tricks and tips for classifying field recordings, and last week shared a brief guide to creating your own category tree. 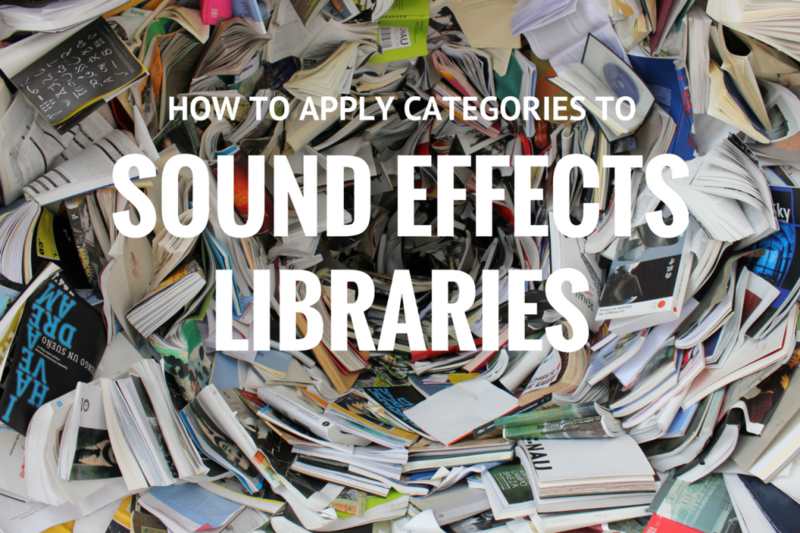 Now let’s learn how you can apply categories and subcategories to your sound library. 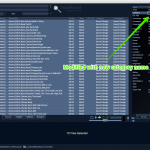 Most of the time categories and subcategories are applied to sound fx using specialized metadata apps. Wait, what if you don’t have metadata app software? 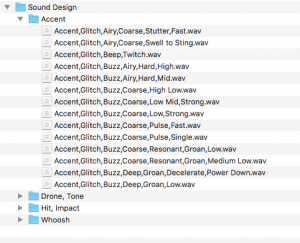 Is it still possible to categorize sound fx? Create a new folder and give it your category name. 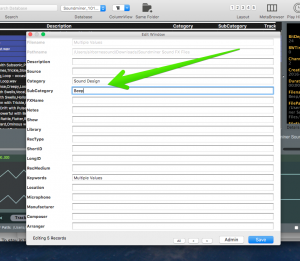 Create a new folder inside the category folder, and give it your subcategory name. 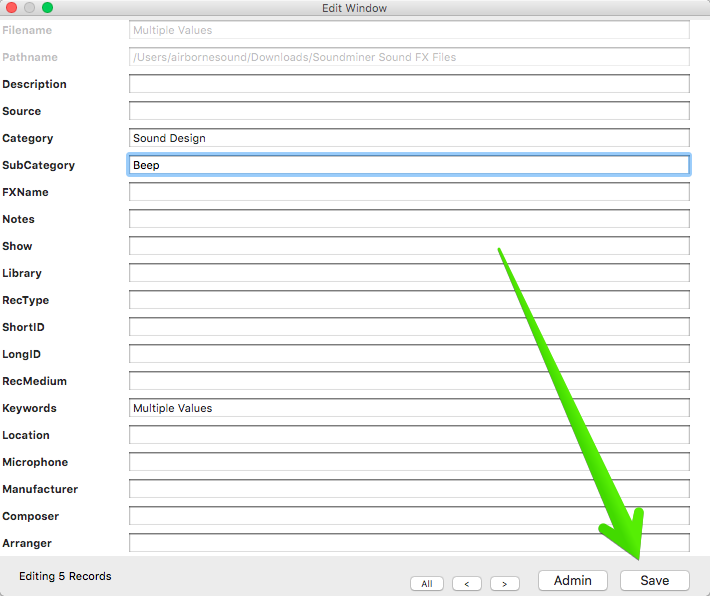 Save your sound file inside this folder. This is a visual method of sorting. 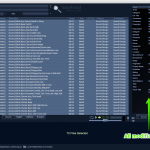 Do you have thousands of random sound files in one desktop folder? This method will arrange them tidily in appropriate folders. That helps when scanning visually across many files. Most of the time users will search categories by double-clicking them to drill down deeper into the nested folders. It’s also possible to search by using the operating system (such as macOS’s Spotlight), but it’s more cumbersome. It is impermanent. 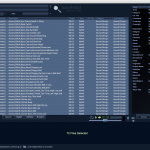 File/folder organization is unfortunately not linked to the actual sound files. Perhaps you accidentally dragged a clip out of a folder onto the desktop, and noticed only days later. There’s no way to learn from which folder it originated. Planning on sharing sound? If your fans are accessing single files, they won’t know your folder structure either. Despite these two points, file/folder organization is an inexpensive and easy way to wrangle a sprawling sound collection. 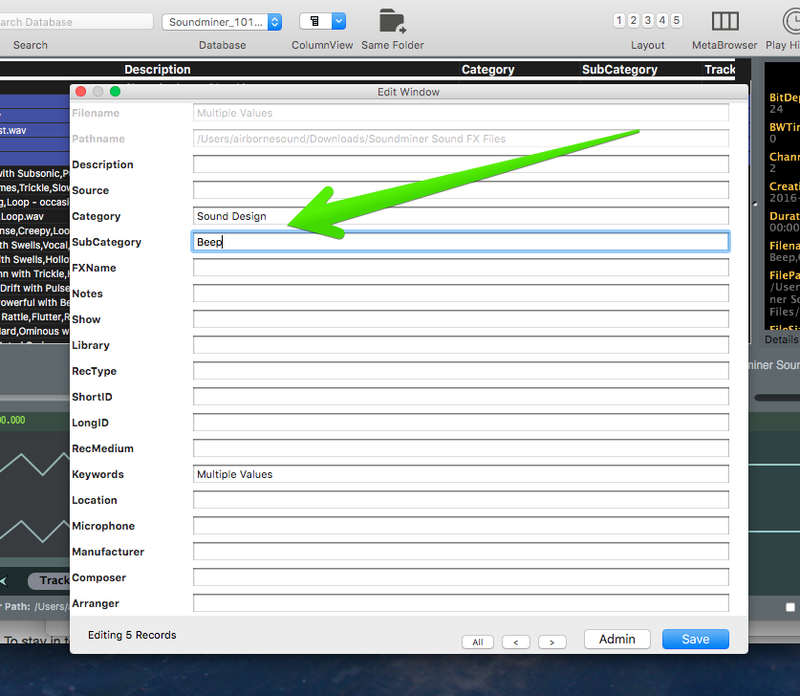 Bonus: the folder structure can easily be transferred into metadata after purchasing apps, later. And what about those metadata apps? 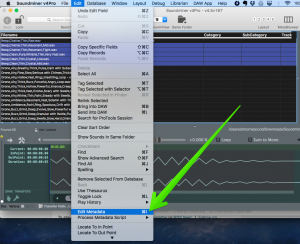 There are dozens of metadata apps that help audition, sort, and transfer sound clips. 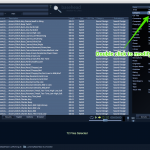 I listed many of them in a previous article, An Introduction to Sound FX Metadata Apps. Not all of those apps support categories, and even fewer embed metadata. Two of the most popular ones that do are Basehead and Soundminer. Command-a selects all search results. 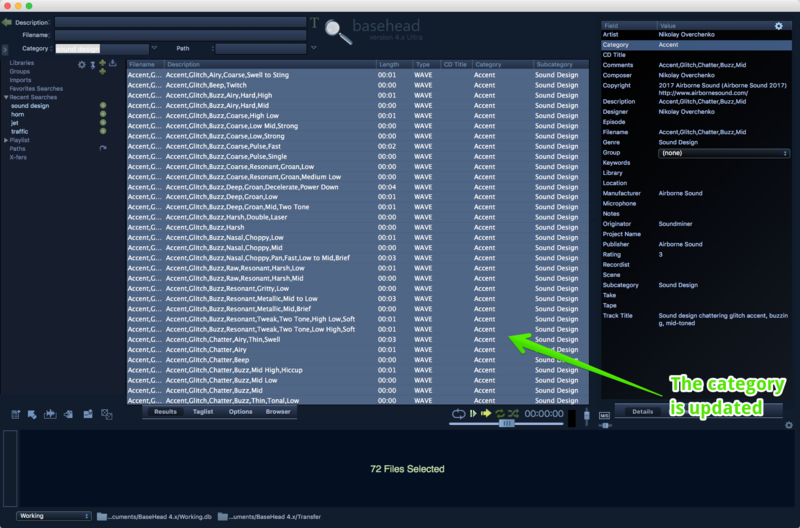 Select a span of records by clicking the first sound, then holding shift and clicking the last. Select random individual records by holding down Command and clicking every record you want to change. This will display all modifiable fields in the right side panel. Double-click to the right of any field name you want to change. Enter your new text, then press the Return key. All fields are instantly updated and immediately embedded with the new metadata. Repeat for the Subcategory field. 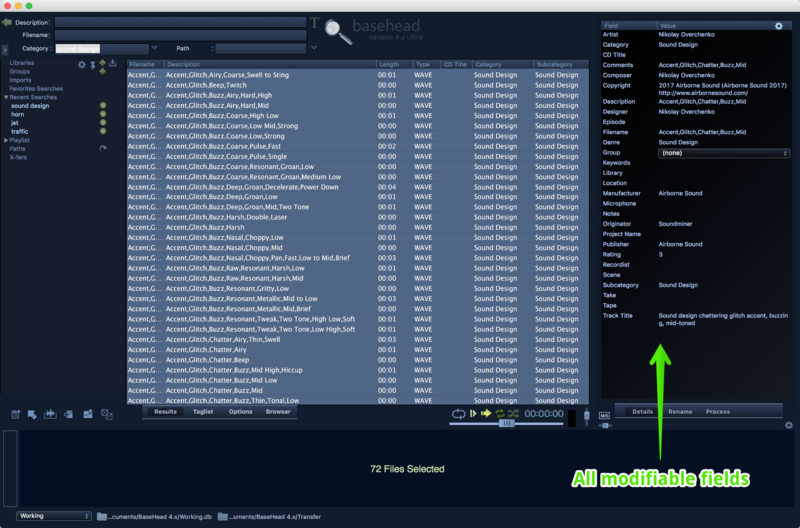 It’s also possible to add Basehead metadata by using the “Renaming/Offline” panel. 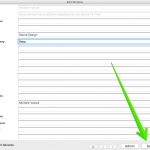 Read about how to do this in the Basehead Metadata 101 article from last year. Select the Edit/Edit Metadata menu item (or type command-i, or right-click and select “Edit Metadata” from the pop up menu). A window will appear. Complete the category and subcategory fields. Click the “Save” button to commit the changes. 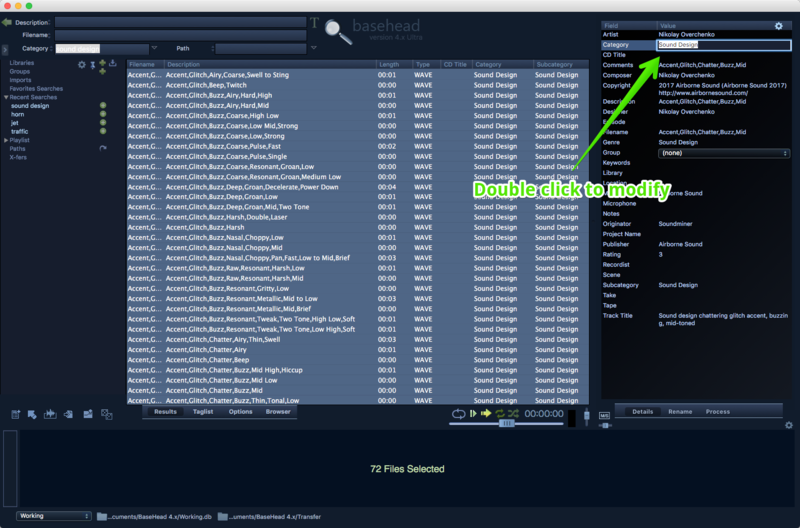 Remember: embed the metadata changes into the file itself by right-clicking the selected files and choosing “Embed Selected Records” from the pop up menu. There are no less than 11 ways to do the same task in Soundminer. 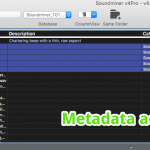 An earlier article explored multiple ways to add metadata in Soundminer. 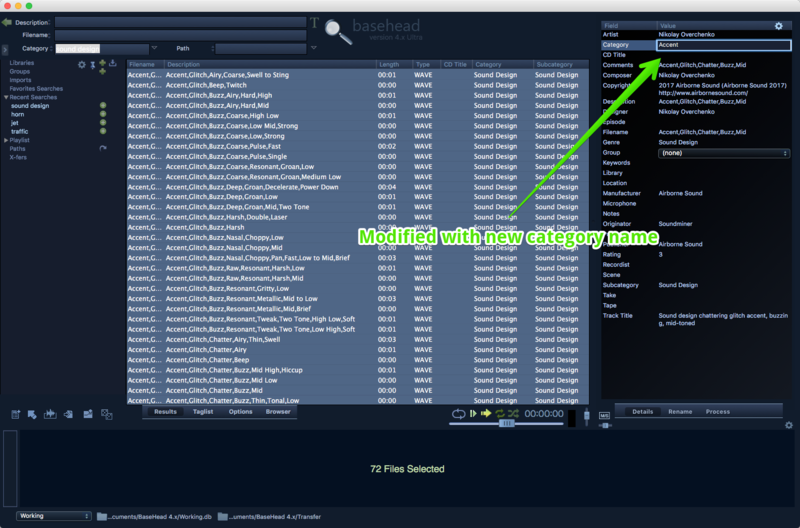 There’s also a completely new way to add category and subcategory metadata in Soundminer. 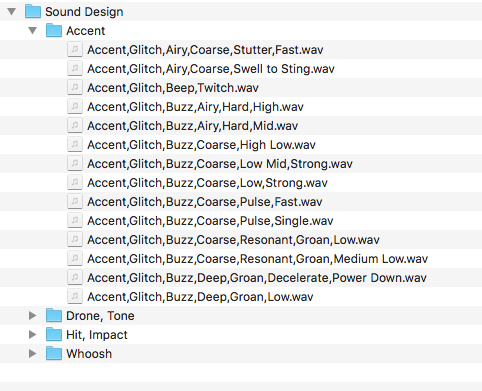 I’ll dedicate next week’s post to exploring this new way of classifying sound effects.